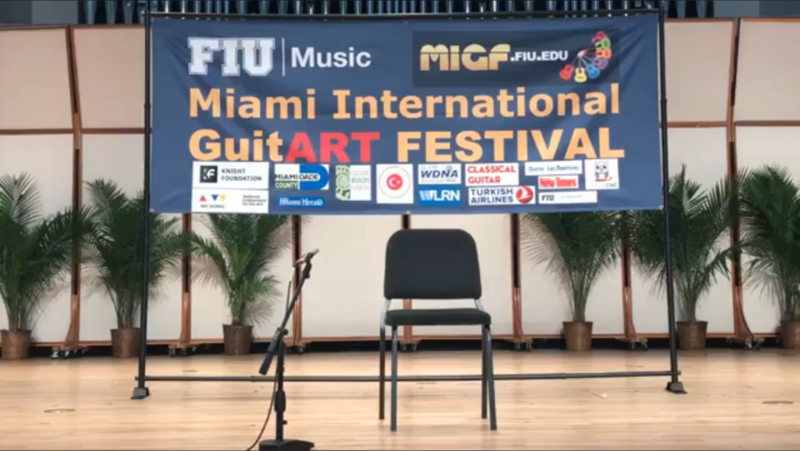 The 2018 MIGF Concert Artist Performance Competition preliminary round is completed and the semifinalists are announced. The semifinals are free and open to public and will take place in the concert hall on February 24th from 9:30 am – 12:15 pm. Stay tuned for the Facebook Live broadcast of the semifinals!